Boral has created an entirely new category of exterior products with its Boral TruExterior™ Siding and Trim. 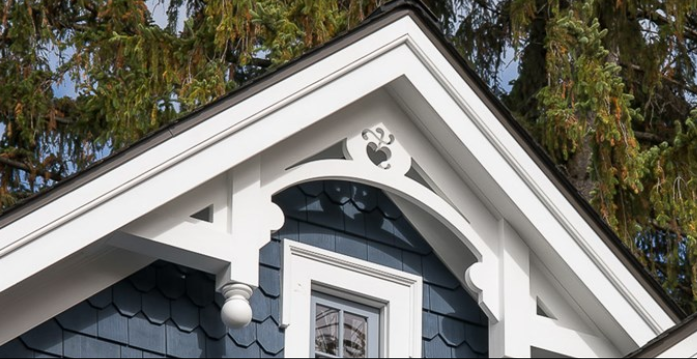 Offering phenomenal performance, remarkable workability and a lasting look without the limitations that commonly plague other exterior materials, Boral TruExterior® products are like no other siding and trim products on the market today. Our exclusive poly-ash structure has been developed with over six years of rigorous internal and 3rd party testing. The proprietary polymer chemistry and coal-combustion products (ash) add a level of inert properties with virtually no moisture cycling, making it ideal for exterior applications. Consisting of more than 70% recycled materials, Boral TruExterior™ Siding and Trim lead the market in true sustainability and environmental stewardship.